HomeNewsNow What for Terence Crawford? The following is an excerpt from Steve Kim‘s “THE HIT PARADE” column in our monthly newsletter, CAESTUS. 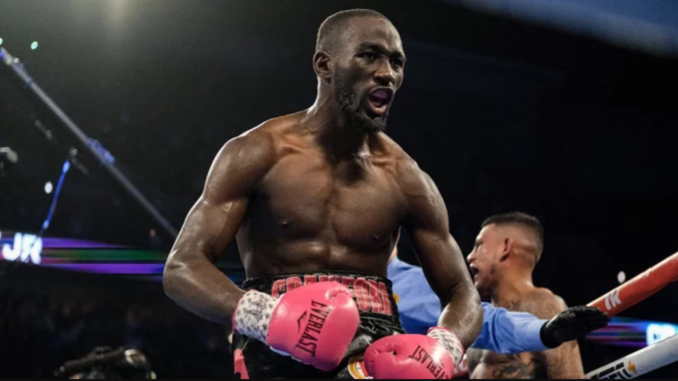 In front of his typical enthusiastic following at the CHI Health Center in his hometown of Omaha, Nebraska, WBO welterweight titlist, Terence Crawford dispatched of Jose Benavidez, Jr., via TKO in the 12th round in front of a national audience on ESPN on Saturday night. 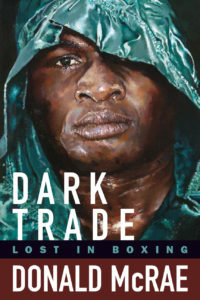 The fact that he came out victorious was no surprise; after all, Crawford was a sizable favorite coming in and Benavidez, while a decent prizefighter, had a more notable backstory outside the ring than one inside of it. Just a couple of years ago he was seemingly targeted in a shooting while walking his pets, and for a spell, his career was put in jeopardy. The newsletter comes out once a month, it’s free, and we never share your data with anyone. There are other excellent features in the newsletter, curated by Carlos Acevedo. You can see a sample with our premier issue that we posted online – CAESTUS Premiere Issue. Maximum Penalty: Terence Crawford Stops Jose Benavidez, Jr.